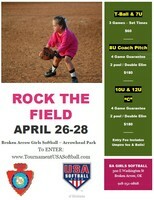 A tournament for the younger age groups!!! Deadline to enter is Tuesday, April 23rd - noon. Not registered USA? 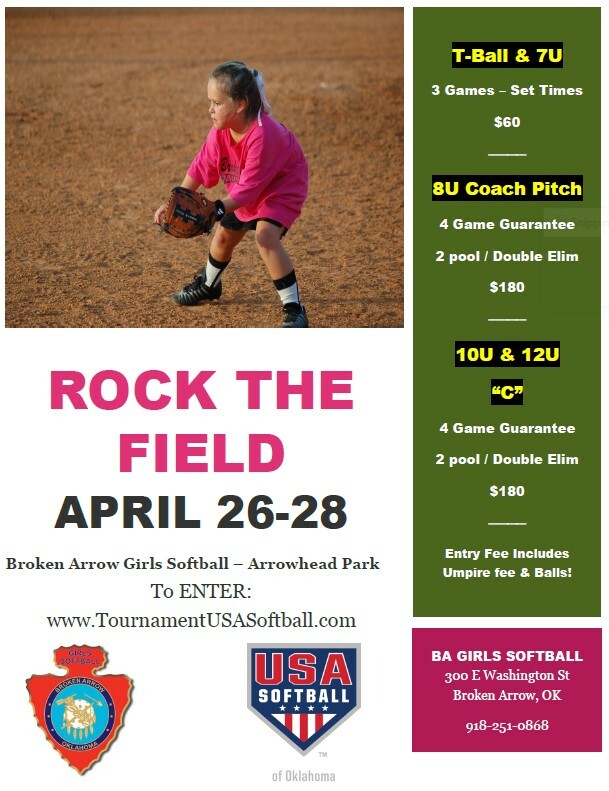 Broken Arrow is assisting financially with your USA Registration. For additional information, please go to: http://www.bagsl.org - registrration or email Robert at rcshafer@cox.net for additional information.